Making no assumption of your prior knowledge, Economics introduces the basics of economics as they relate to the built environment. Looking at the principles of microeconomics (markets, price mechanisms, resource allocation, theory of the firm, etc. ), these principles are put into the context of construction firms and property markets. Lively, real-life case studies are built into the text to provide concrete examples of the theories being explained and macroeconomics are also covered. preview questions at the start of each chapter and exercises and discussion topics at the end to test your understanding. 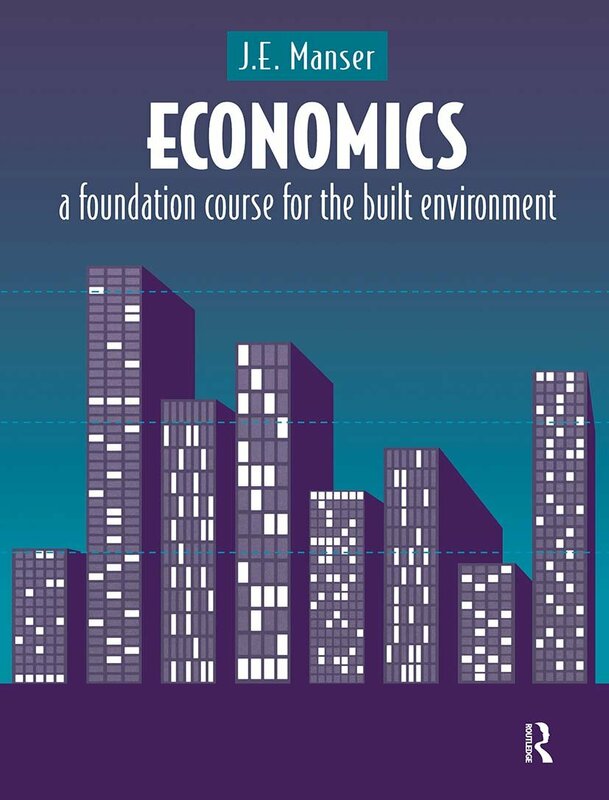 Economics will enable you to understand the working of economic forces as they relate to the construction industry.